Correct height on slide, make the size more realistic. Correct breadth on slide, make the size more realistic. 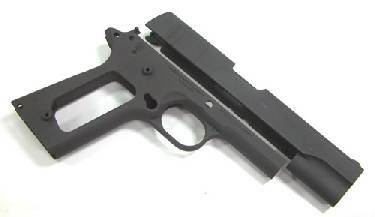 Correct the frnot sight shape, just like real M1911-A1.